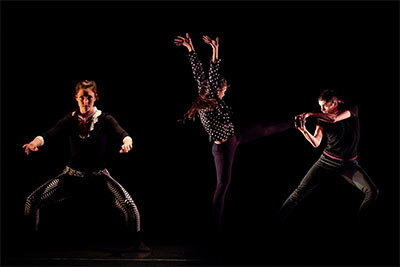 Dark Circles Contemporary Dance in Joshua Peugh’s White Day. Booker T. Washington School Ensemble. Photo by Brian Guilliaux. Halperin is most excited about the seven out-of-towners making the trip Sept. 4-6 to Dallas City Performance Hall. They include three companies from Houston (Houston Repertory Dance Ensemble, METdance, and NobleMotion Dance); a soloist (AJ Garcia-Rameau) and choreographer (LaQuet Sharnell Pringle) from Austin; The Bell House group out of Tulsa, Okla.; and Birmingham, Ala.’s Natyananda: The Joy of Dance. NobleMotion Dance in A Motorcycle for Moses. Photo by Lynn Lane. The Bell House will perform Carry On by Austin choreographer Amy Morrow, whose work was last seen in Dallas last March as part of Avant Chamber Ballet’s Women’s Choreographer Project. 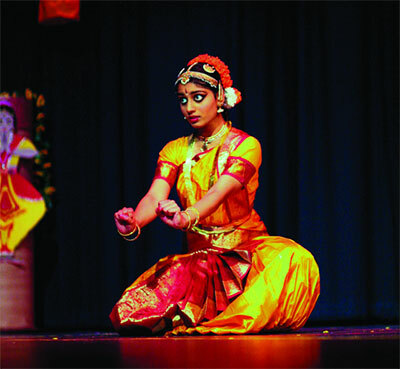 According to Halperin, Natyananda, which modernizes classical Indian dance, received a grant from the Alabama State Council on the Arts to travel to the festival. METdance in Kate Skarpetowska’s Consumed. 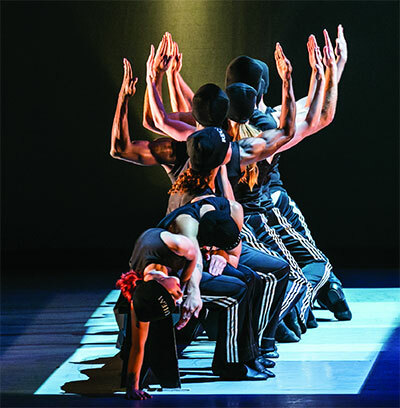 Anchoring the program are three mainstays of the Dallas dance scene: the Bruce Wood Dance Project, Dark Circles Contemporary Dance and the main and junior companies of Dallas Black Dance Theatre. DanceFest has commissioned choreographer Pringle to create a new text-based work for the Dance Project, where Halperin serves as board chair, and the group also will perform excerpts from the late Wood’s Requiem. Meanwhile, Dark Circles, fresh off their successful run at the Jacob’s Pillow Dance Festival’s historic Inside/Out stage, will offer artistic director Joshua L. Peugh’s provocative White Day. Most of the DanceFest groups were selected through an application and curating process. Applications were up this year, from 47 to 55. 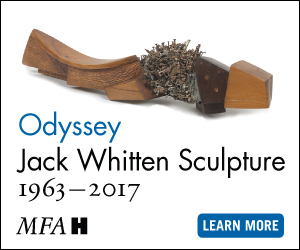 The curators were former Houston Ballet dancer Lauren Anderson, now outreach associate for the company; Fred Darsow, associate professor of dance at the University of Texas-Pan American in Edinburg; Dallas native and choreographer Bridget L. Moore, a visiting artist at Sungkyunkwan University in South Korea; and Catherine Turocy, co-founder of the New York Baroque Dance Company. Besides Pringle, the Dallas Cowboys Rhythm & Blues Dancers, a hip-hop group that performs at games, and Rhythmic Souls, the surprise sensation of the 2014 DanceFest, have been invited to participate. 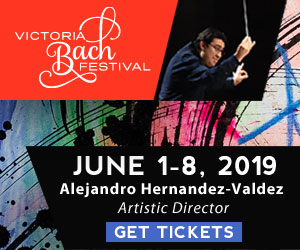 Other North Texas groups selected to perform at the festival include Ballet Ensemble of Texas, the Booker T. Repertory I and II companies, Chamberlain Performing Arts, Mosaic Dance Project, the SMU Meadows Dance Ensemble and the Texas Ballet Theater School. Following evening concerts on Sept. 4 and 5, DanceFest winds up with the Dance Council Honors on the afternoon of Sept. 6. Rhythmic Souls has been commissioned to create a new work in honor of Chicago tap pioneer Lane Alexander, one of eight important dance figures being recognized by the Dance Council. The others are dance educators Pat and Tanju Tuzer, studio owner Gwen Owens, classical Indian dancer Shalini Varghese Chandragiri, lighting designer Tony Tucci, Elledanceworks co-founder Ronelle Eddings and dance educator Susan Savarese.